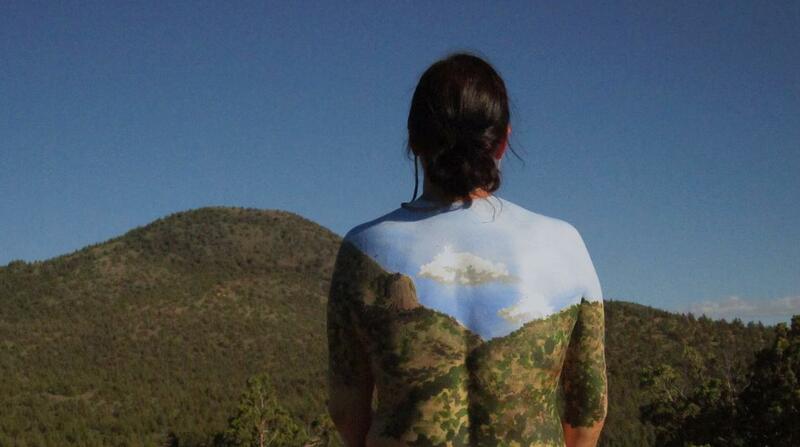 Body artist Natalie Fletcher blurs the line between landscape and portrait painting: using living, breathing canvases, she blends the human body seamlessly into its surroundings. 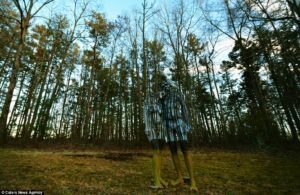 In an exclusive interview with Creative Arts Advocate, she discusses her “Bodies Across America” project, using art to address negative body images. 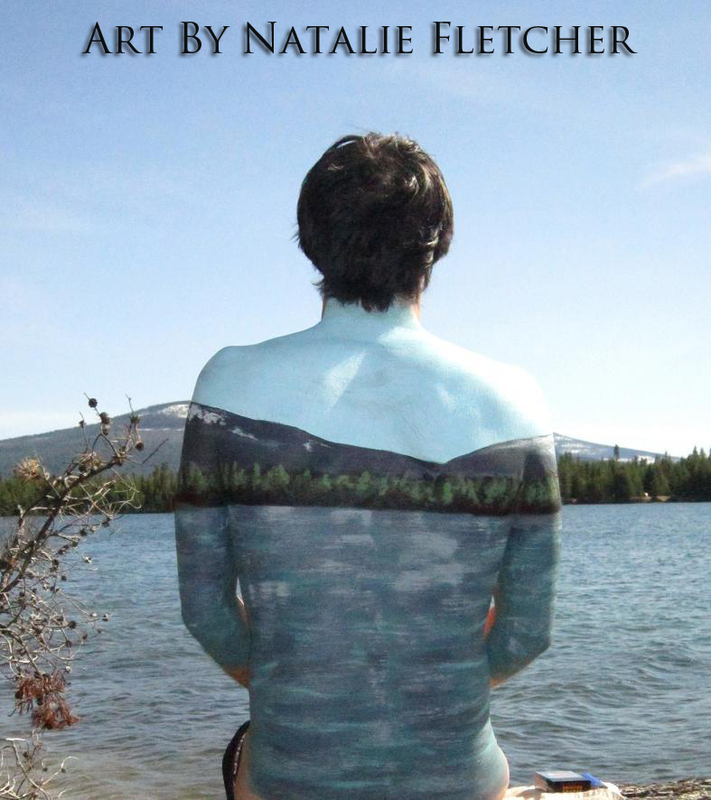 Natalie Fletcher started out as a painter in the traditional sense, and experimented with various mediums and canvases throughout her four years of art school. 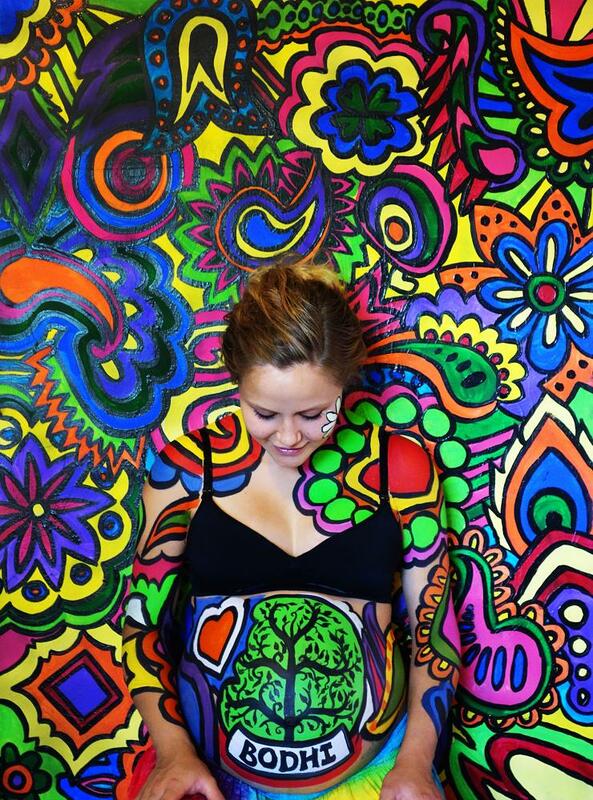 As she was searching for a job after graduation, she came across an ad for a body painter, and applied on a whim. 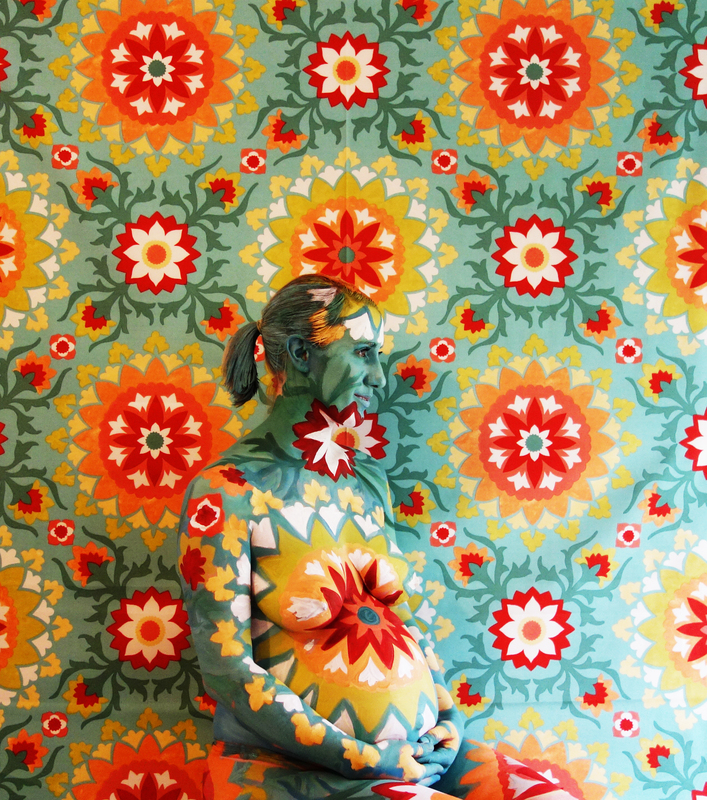 She got the job, and fell in love with the combination of interaction and creation that is unique to body painting. In 2014, Fletcher had the opportunity to participate in the body painting reality show “Skin Wars,” and wound up the Season One winner. 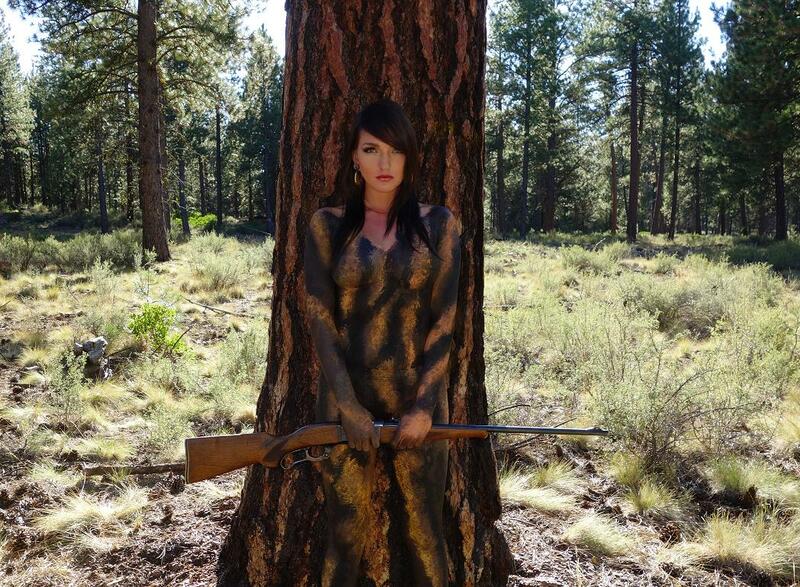 Using Craigslist, Facebook, Twitter, and even Tinder, Natalie Fletcher managed to connect with people who were excited to take part in the project in states where she originally knew no one. She recalls that she fell in love with each and every one of the volunteers she met on her national tour, declaring that after experiencing the whirlwind journey of “Bodies Across America,” she never wants to go back to “non-living” canvases. After returning from her trip, Natalie collaborated with the Novartis Pharmaceuticals Corporation to raise awareness of psoriasis, which she herself has had for most of her life. Psoriasis is a chronic condition in which skin cells build up and form itchy, dry patches that can in some instances be incredibly painful. She recounts that when Novartis called her, they didn’t know she had been personally affected by the condition; Fletcher leapt at the chance to increase public empathy and understanding surrounding the issue. She explains that body painting not only opens viewers’ eyes to a little-known issue, but can positively alter a person’s body image.